There's so much more to female friendship than the excuse to buy a gift or two for someone you hold dearly, we both know that. 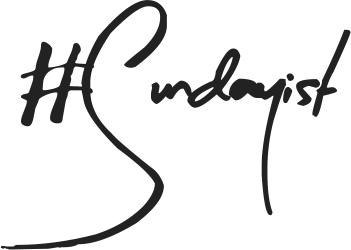 However in the current social climate it can be tricky to slow down and make time for those that have been through the good, the bad and even ugly (fashion and hair decisions) with you. The Body Shop is just great isn't it? 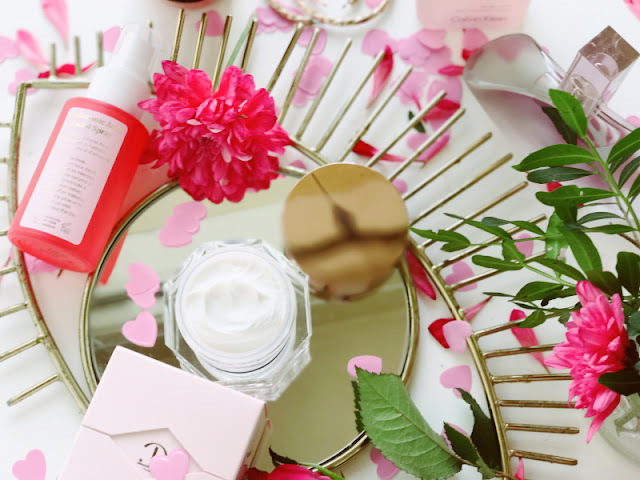 You have all the fun of the bathing wonders that shops like Lush offer and yet no blaring migraine to contend with, and typically there's at least one promotional offer running around major events. 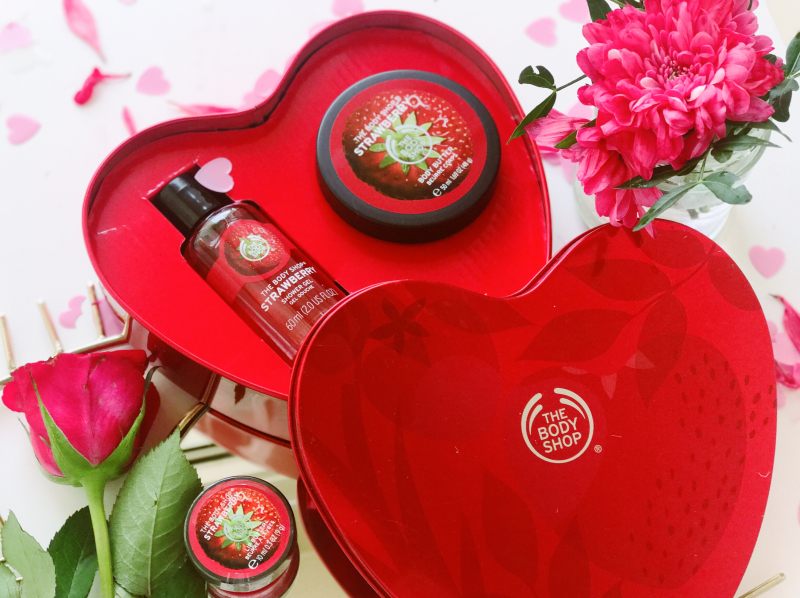 Now pretty much anything from The Body Shop would make for a wonderful surprise token of affection but for those looking to up their gift giving game, then I fully recommend The Body Shop Heart Gift Set (£9) . 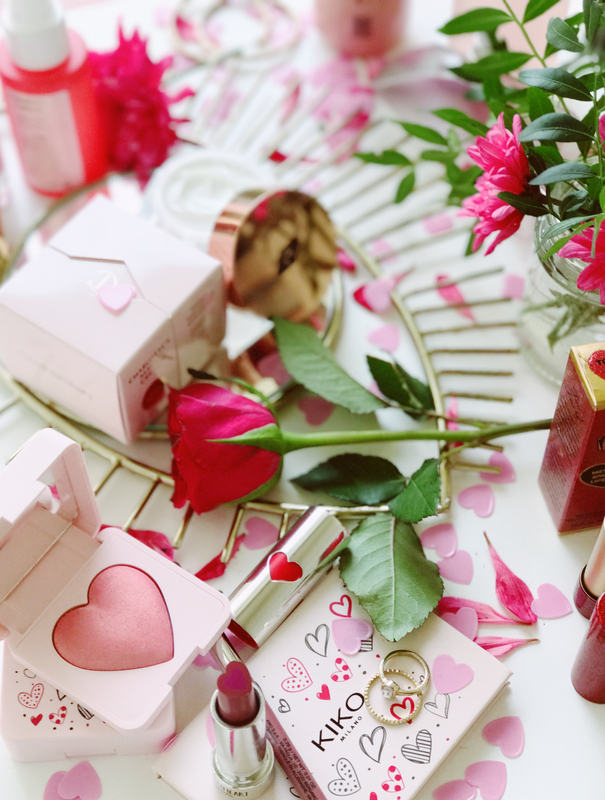 This dinky, heart-shaped tin contains three deliciously, Strawberry scented bath and body products to leave any lucky person feeling pampered head-to-toe. 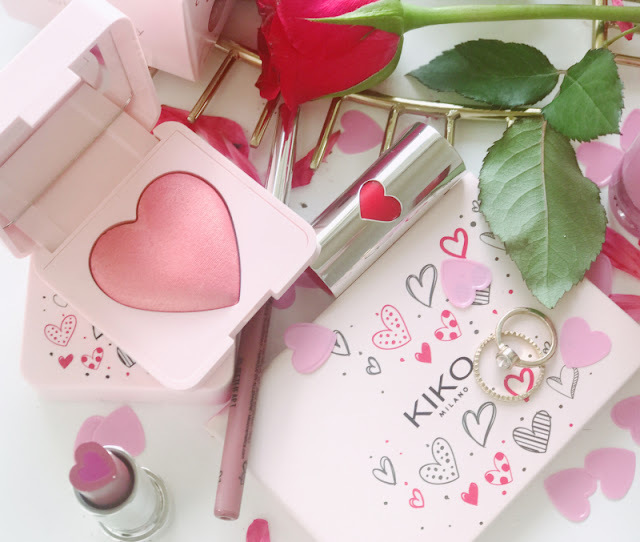 Each year Kiko launch an enticingly beautiful make-up collection which tends to be based around the theme of love just in time for Valentine's Day; to date, I've never not been swayed by at least one product. 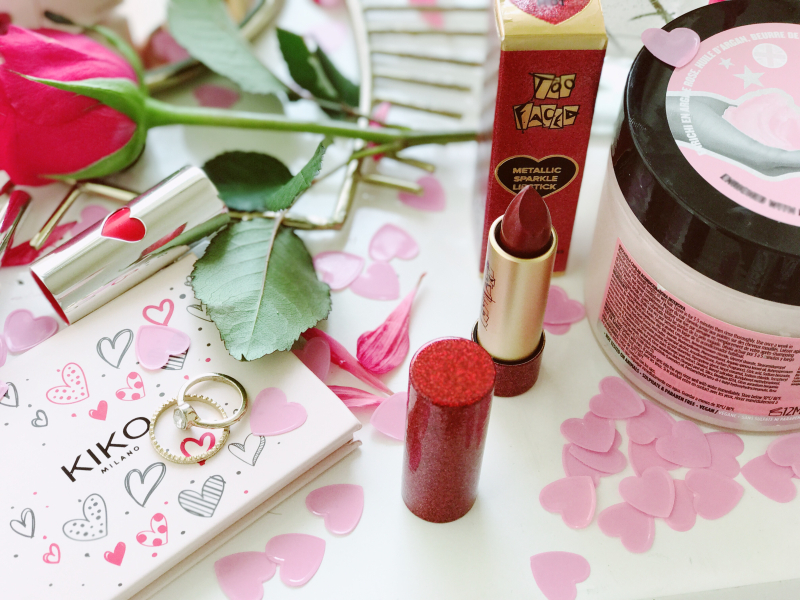 This year we have the Kiko Sweetheart collection (£2.90 - £16.90), a vast, pretty-in-pink line up which contains several lip products, a sweetly presented eyeshadow palette and much more. 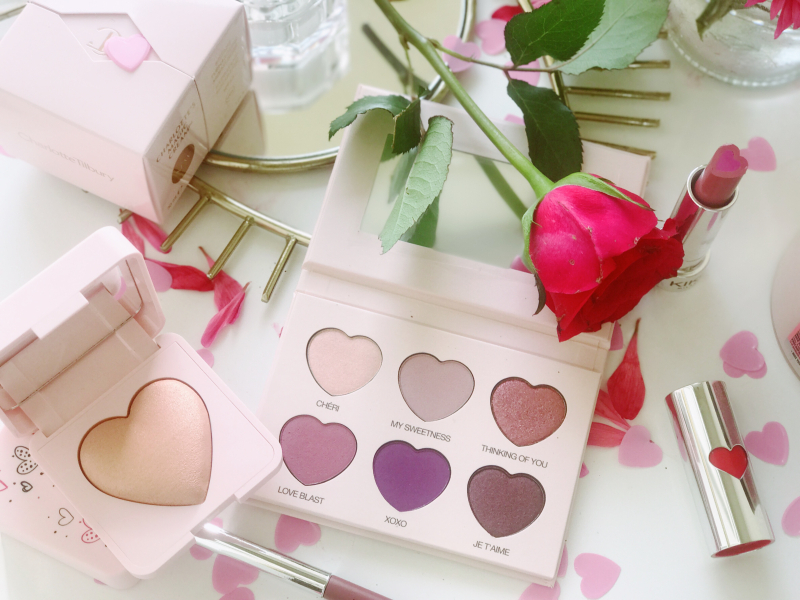 The real stars of the show are the baked blushes and highlighter which are universally flattering and appealing, the best part is that each item is very reasonably priced too. Make-up in general is something I don't tend to gift frequently, unless I really know the person or they specifically ask for a selected item. If you are however a tad more adventurous, then try the totally on-brand but ever useful YSL Touché Eclat Blur Primer. Yes the sweet-pink hue can be a little daunting but along with perfecting the skin and hydrating, it brightens and locks make-up in place all day long. Another great option is a modern take on a classic via the medium of red lipstick. 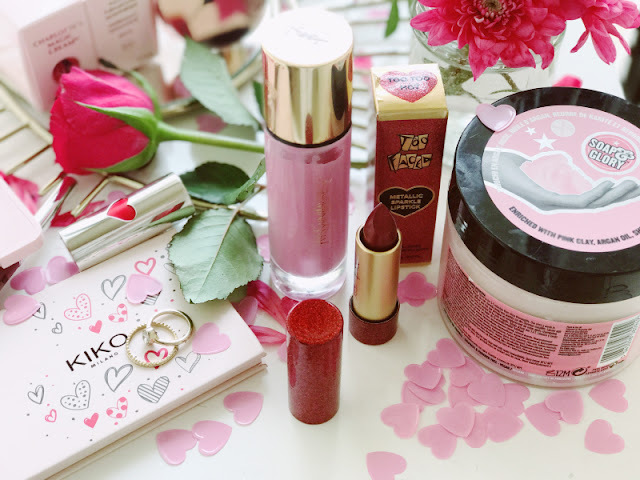 Now Too Faced Metallic Sparkle Lipstick in Too Too Hot (£18)- isn't your bog standard bright red slick of colour, rather it has a foil like finish and tiny flecks of glitter to amp up an everyday staple. If ever there's a time to gift skincare it is Galentine's Day, even if only to live in hope you will also get to sample some of its promised delights. 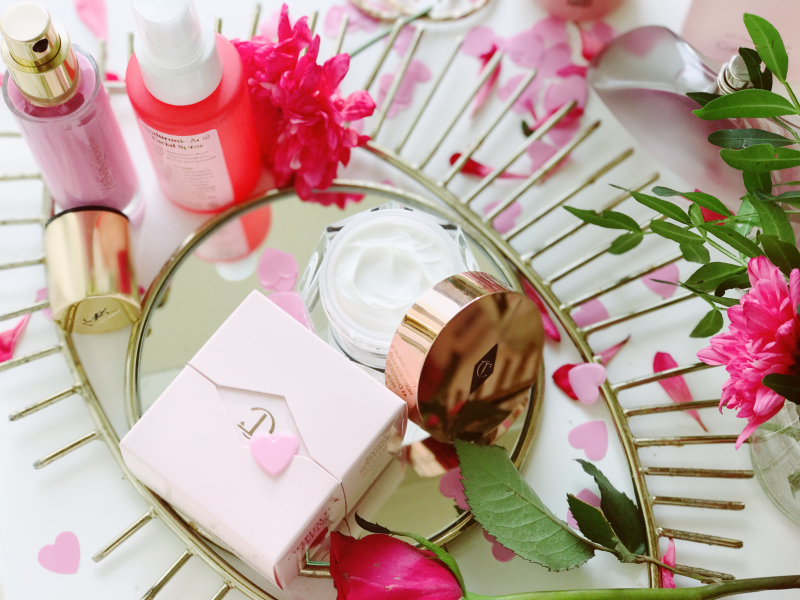 For those not on a tight budget, I recommend all but making your friends February by picking up the 30ml version of Charlotte Tilbury's Charlotte's Magic Cream (£49)- slightly more affordable than the larger size and every bit as luxe. Or perhaps not only help to hydrate your BFF's complexion but introduce them to a slightly-off-the-radar beauty brand at the same time? If so, then grab a few Bybi Mega Mists (£26) and let the Hyaluronic Acid loaded facial mist work their wonders. 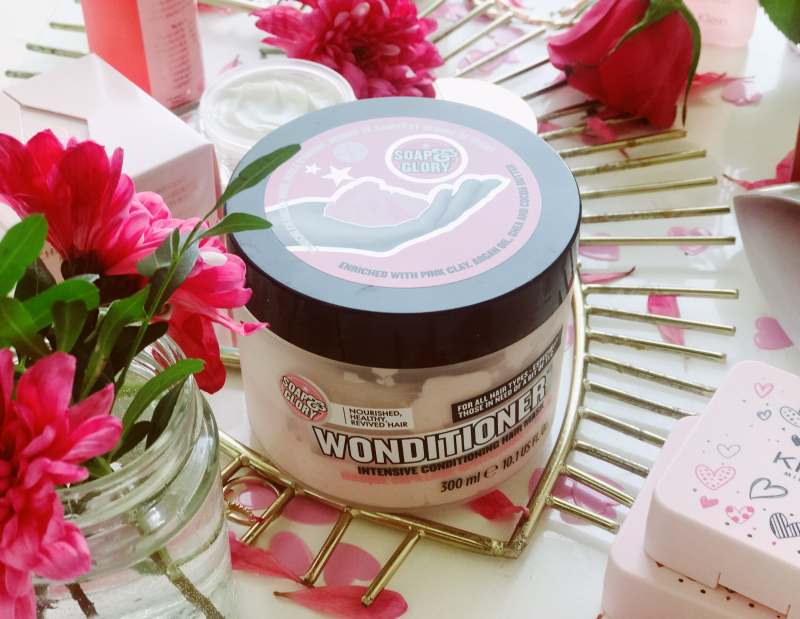 Why stop at nourishing the complexion, when gloriously scented hair products such as Soap & Glory Wonditioner (£6) exists? 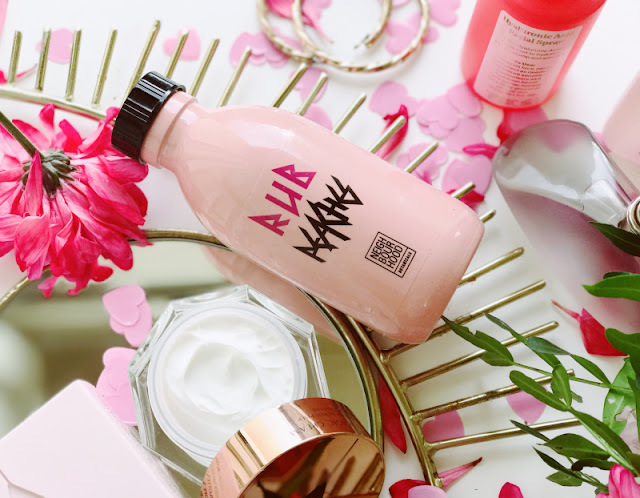 This thick and luxurious hair mask, quenches even the driest of locks and at just £6, it won't break the bank so you'll have plenty of cash left over for pizza and maybe even something alcoholic? Now admittedly massage oil may be perceived as an odd gift to give or receive but y'know what, it is 2019 and sometimes a product is so good that it would be rude not to share the love (steady on, this isn't an after dark episode). Slotting in (lord I'm pushing my luck aren't I?) to such category is the divinely formulated Neighbourhood Botanical Rub by Peaches Massage Oil (£36). How you use it, is of course entirely up to you but I dare you not to fall for the beautiful blend of natural oils. It's not often in life that I suggest playing it safe (YOLO am I right?) but with fragrance stick to the classics or at least crowd pleasers. 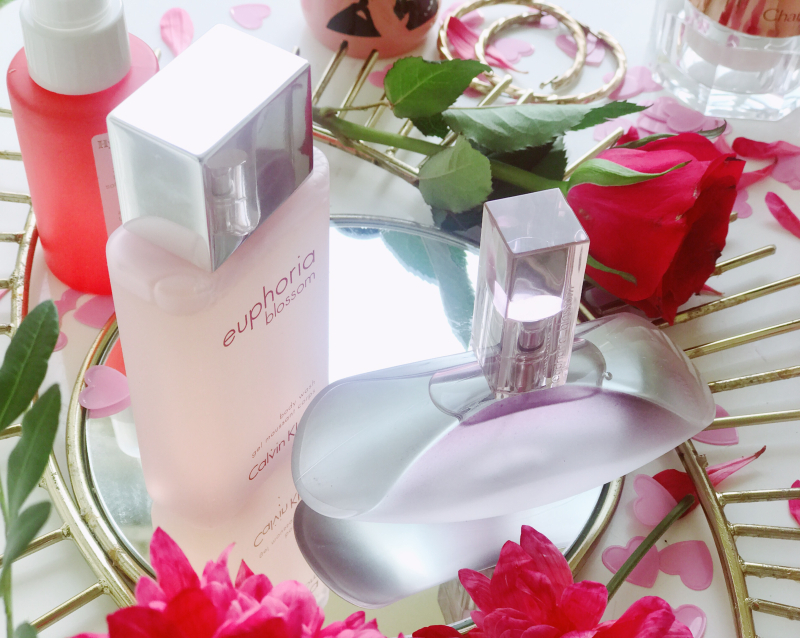 My top pick would be the soft, floral and ever so slightly sensual Calvin Klein Euphoria Blossom Eau de Toilette (£17.99), I've yet to find someone who doesn't admire it's beauty. 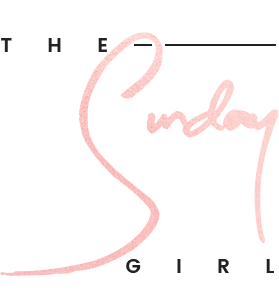 Love or loathe Feburary the 13th (or 14th) I am sending love your way like a true gal pal would - drunk texts and WhatsApp group chats cost extra.